Found this on Facebook, posted by fellow CIMSEC member Armando J. Heredia. That lead me to the original source. You can find more photos there. 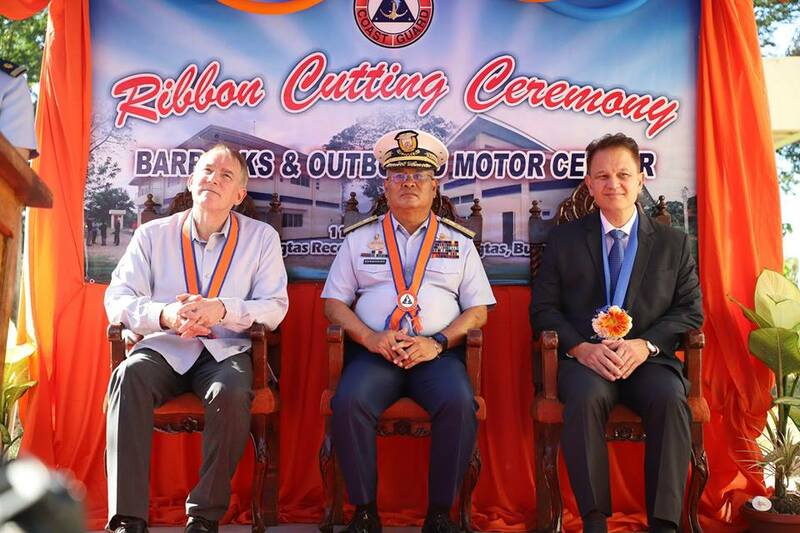 The Philippine Coast Guard and United States Government jointly held the ceremonial ribbon cutting and soft opening of the newly constructed Outboard Motor Center Training Facility in Balagtas, Bulacan today, February 11, 2019. The event was graced by the Coast Guard Commandant, Admiral Elson E Hermogino; United States Embassy Deputy Chief of Mission, John C Law; and the Deputy Director of the Joint Interagency Task Force-West (JIATF-W), Capt Earl Hampton Jr USN (Ret). The Outboard Motor Center of Excellence will enhance the Philippine Coast Guard’s capacity to train and sustain its workforce and equipment. It consists of classrooms, barracks and an outboard motor maintenance lab built under local contract managed by the U.S Naval Facilities Engineering Command. 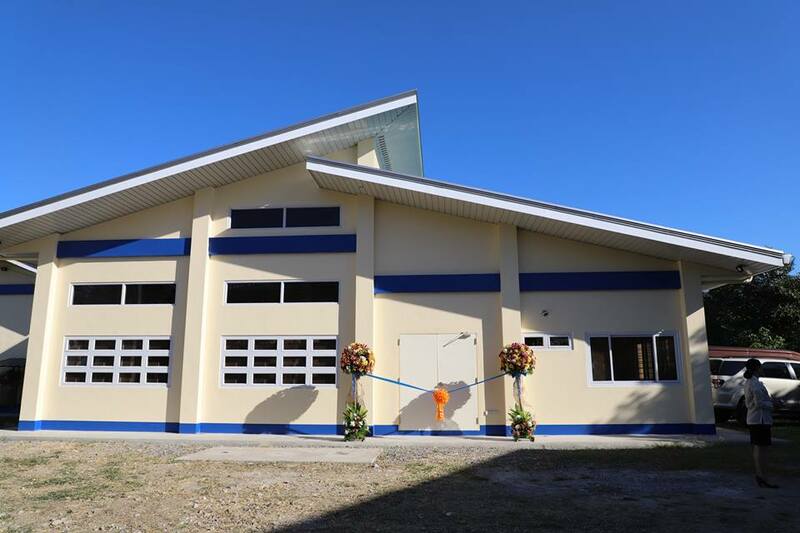 The facility is a joint project between the PCG, U.S Coast Guard, the JIATF-W, the Joint U.S Military Assistance Group (JUSMAG), and the U.S Department of State Bureau of International Narcotics and Law Enforcement Affairs which is approximately worth 156 million Pesos. In its inventory, the PCG has 300 aluminum boats and 50 rubber boats with outboard motors deployed nationwide. The PCG frontline units rely heavily on these aluminum and rubber boats in fulfilling its mandate. These assets are primarily used in the coastal law enforcement patrols, search and rescue operations and monitoring of environmental laws compliance. Last year, at least 40 PCG personnel were sent to US Coast Guard Training School in Virginia to undergo different shipboard courses to include training on the maintenance of outboard motors. For this year, the US Government will place a mobile training team inside the training facility in Bulacan to train qualified PCG personnel to become instructors.